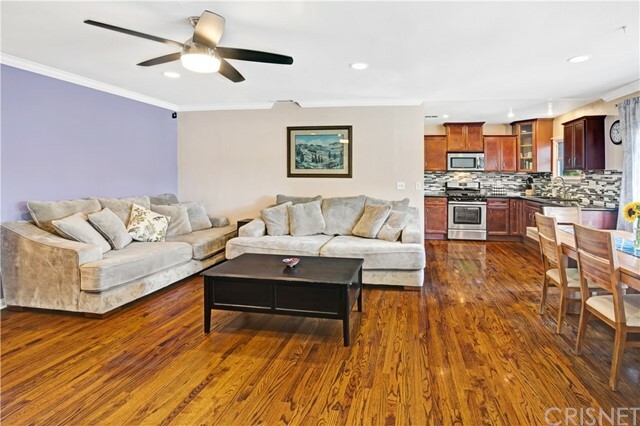 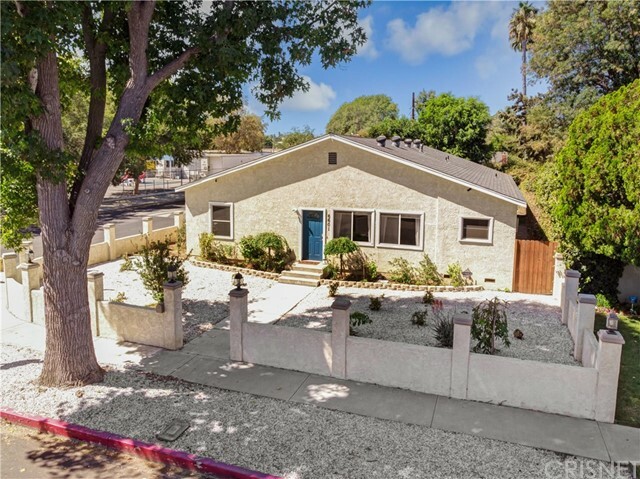 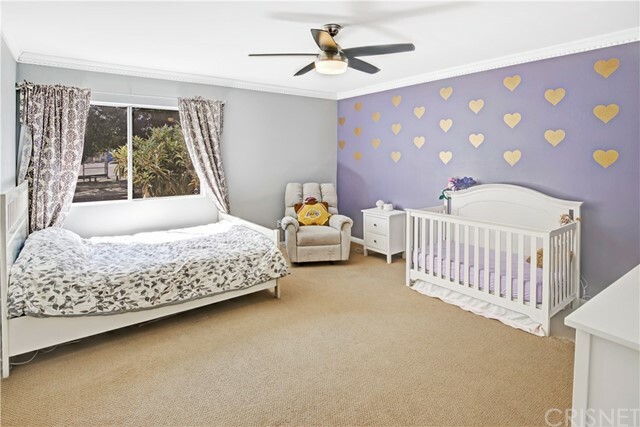 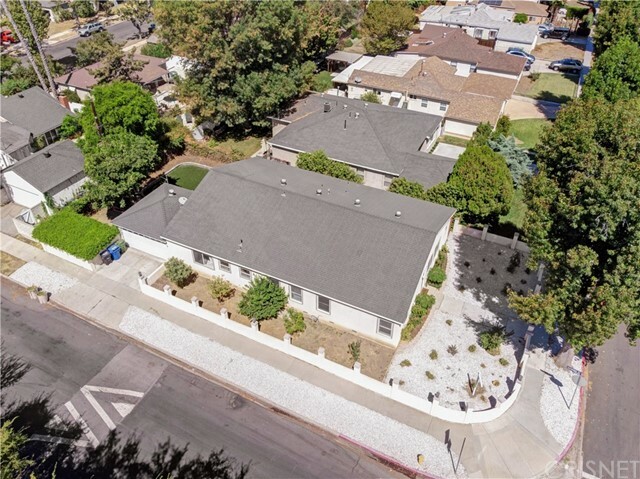 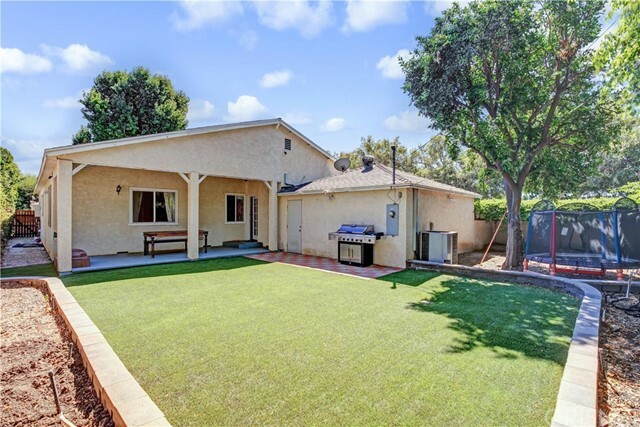 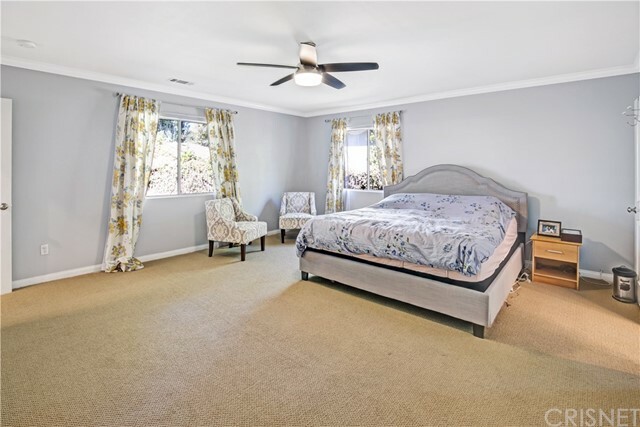 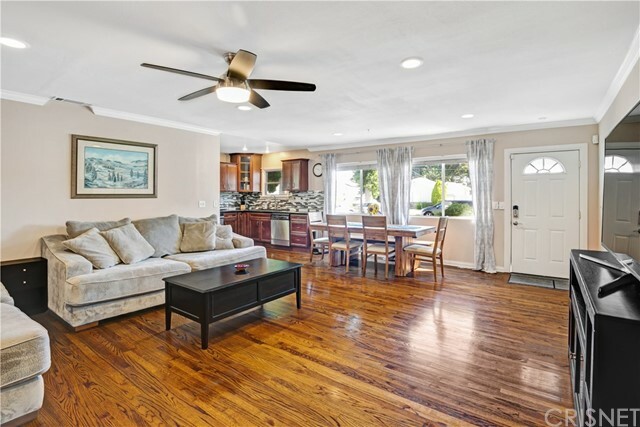 Presenting a spacious corner-lot home boasting over 2,000 sq ft situated adjacent to Encino! 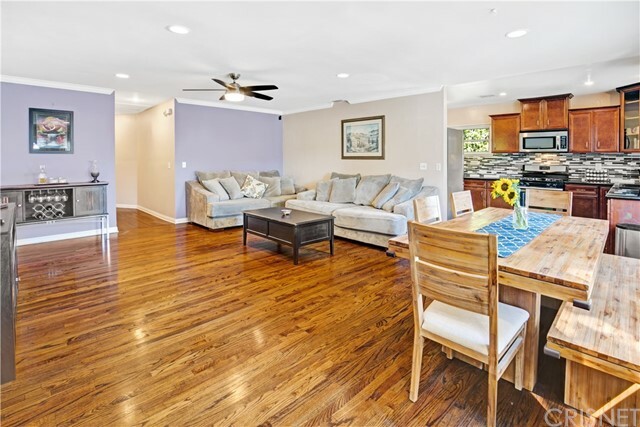 Enter to the open floor plan showcasing the spacious living and dining room with gleaming hardwood floors throughout and smooth ceilings with recessed lighting. 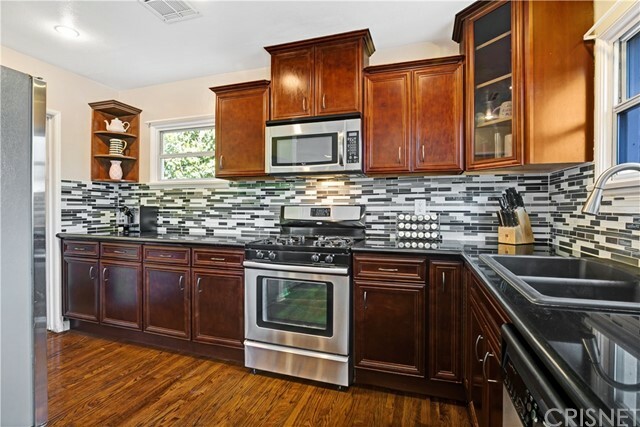 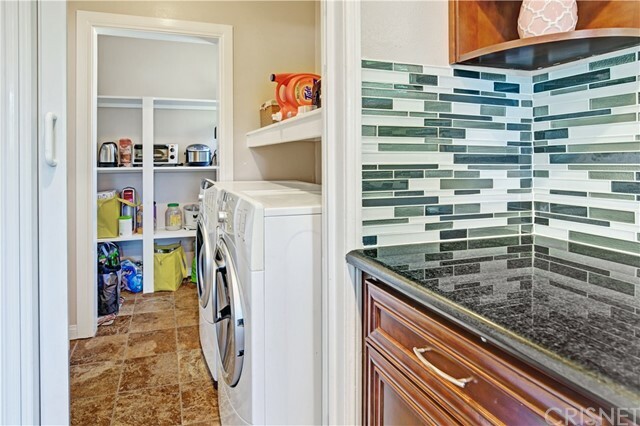 The kitchen is updated with newer granite countertops, abundant cabinetry, and stainless steel appliances. 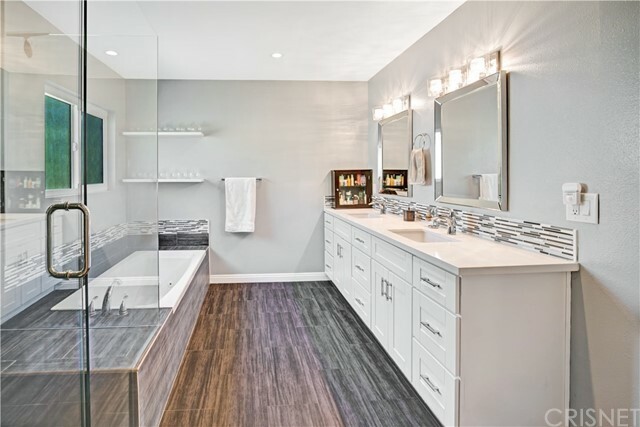 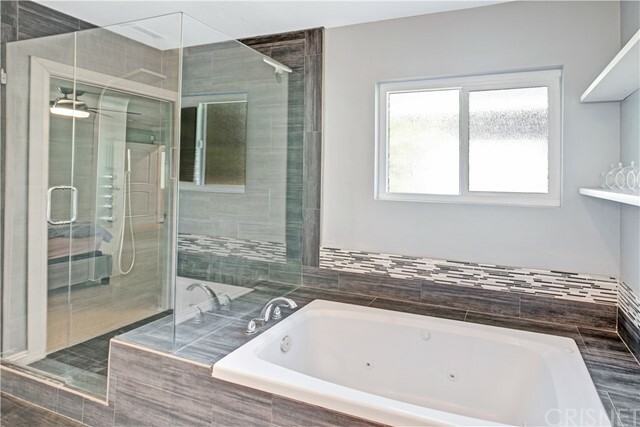 The private master bedroom suite features a large walk-in closet and the master bathroom shines with high end modernized finishes and dual sinks. 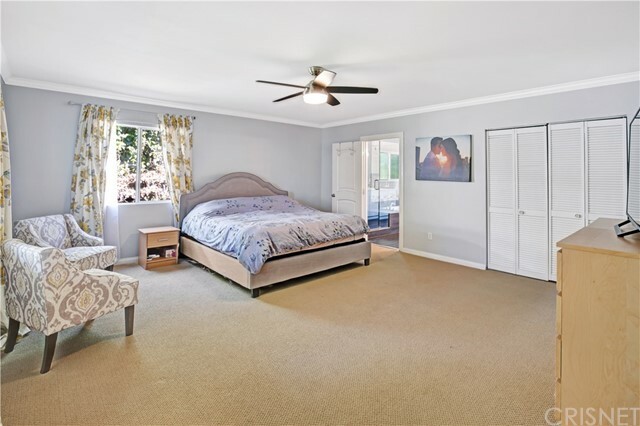 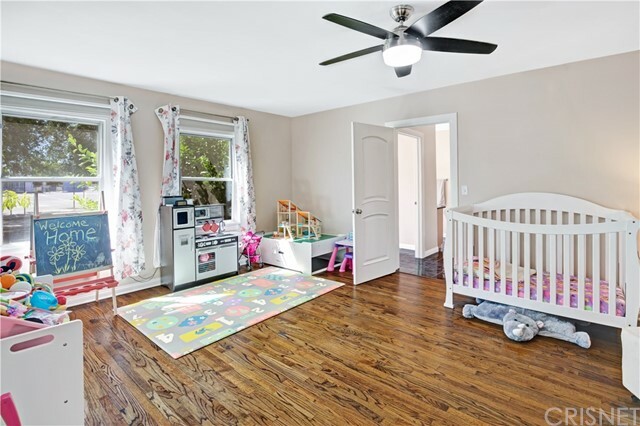 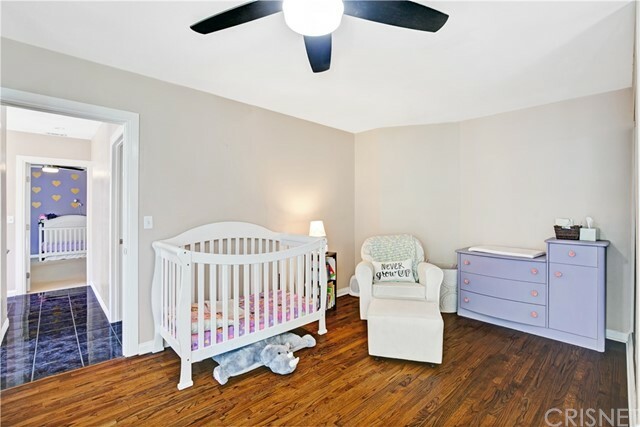 All other bedrooms in the home are large and feature oversized closets. 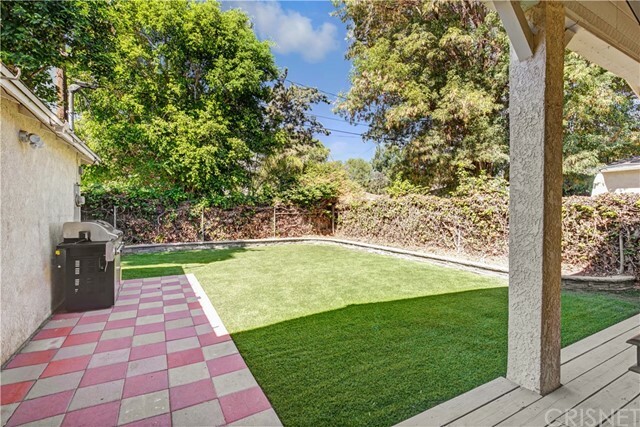 The private backyard is perfect for entertaining or relaxing throughout the year. 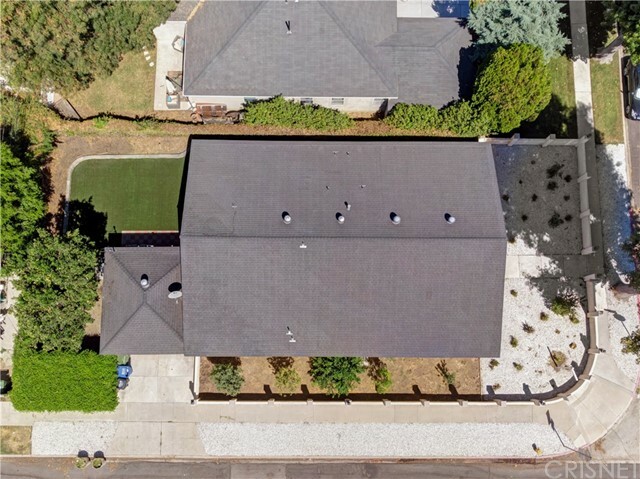 Other features include a tank less water heater, drought resistant front yard, indoor laundry, newer plumbing, and attached two car garage with direct access. 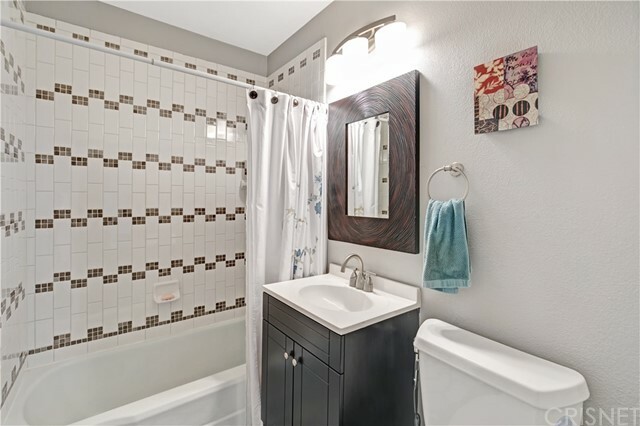 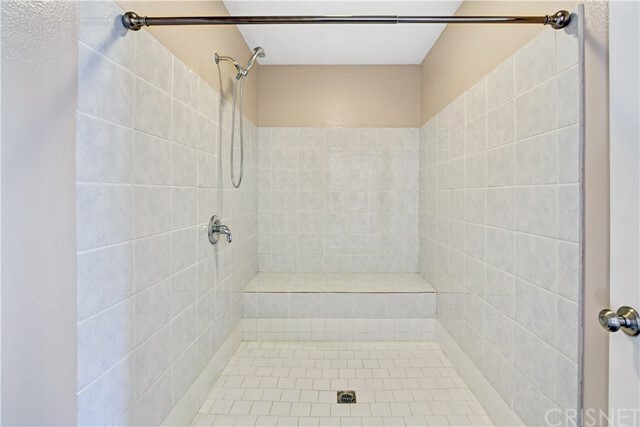 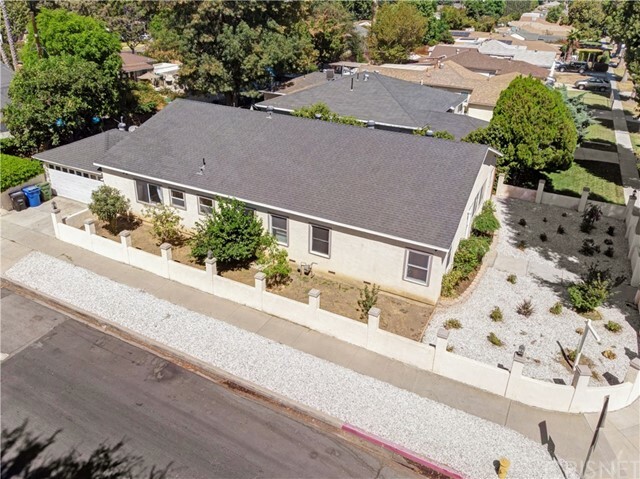 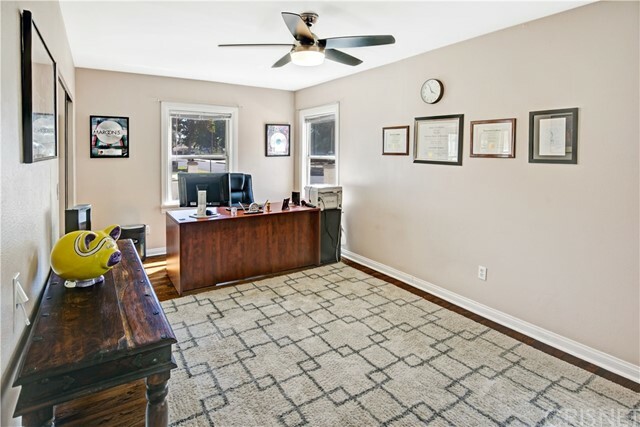 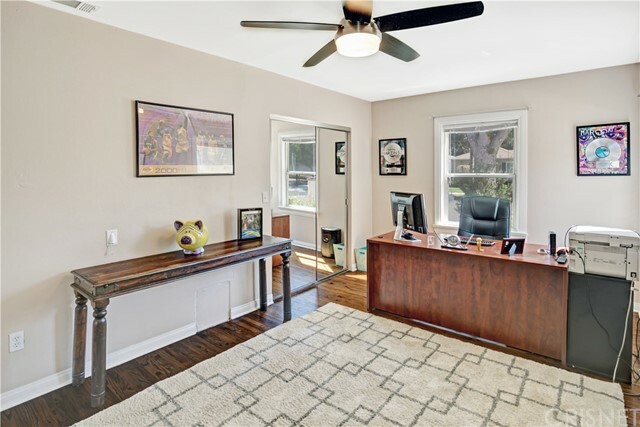 Great location and conveniently located near Lake Balboa, Reseda Park, and the local dog park. 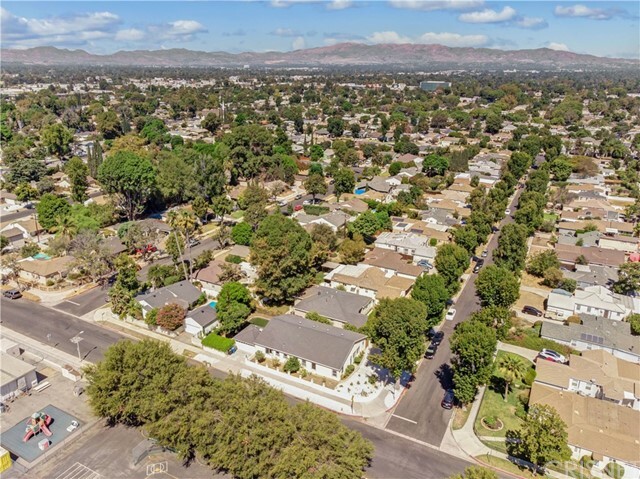 Easy freeway access to 101 and 405. 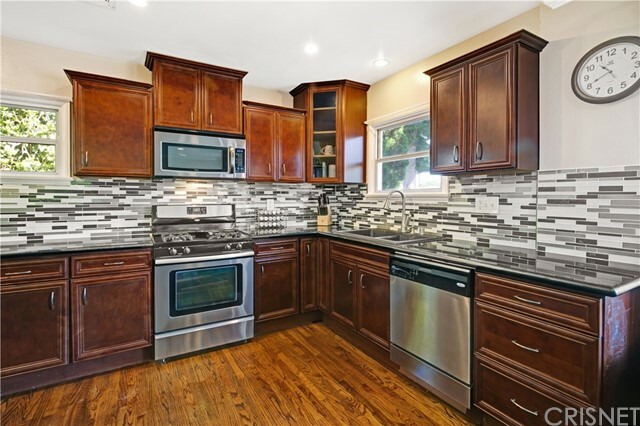 An incredible MUST SEE home!